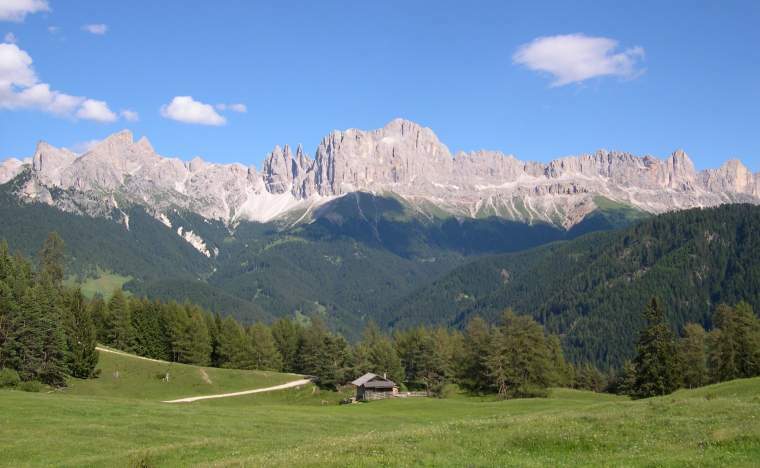 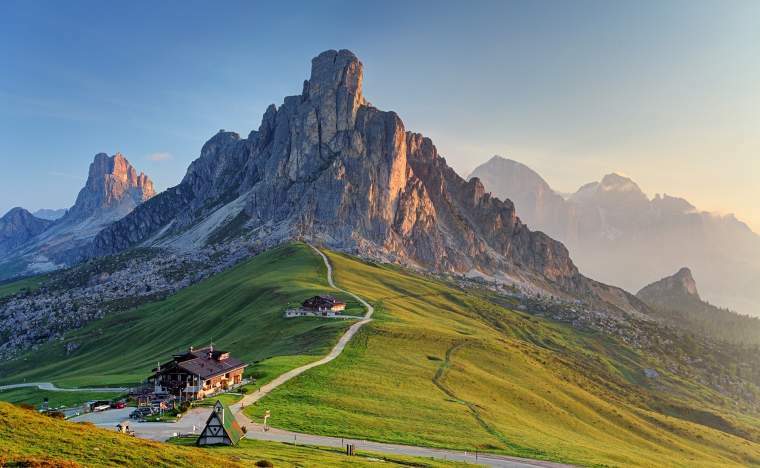 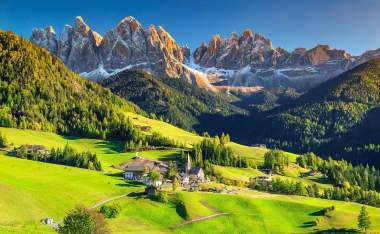 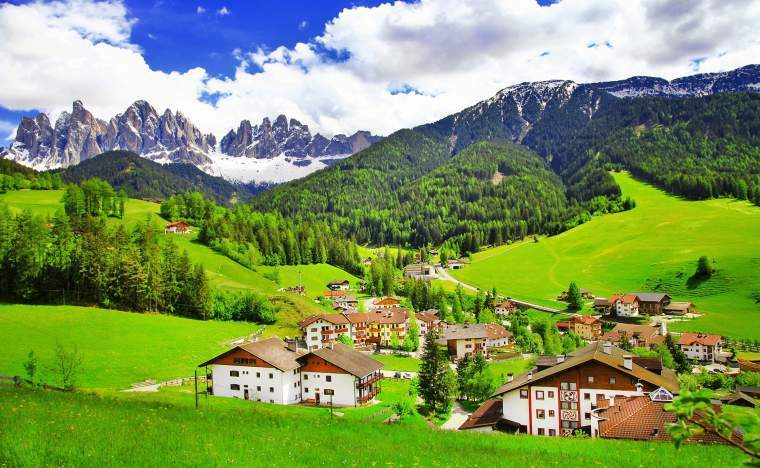 The Tyrol region is the quintessential Austria of postcards: a vivid landscape of grassy meadows and turquoise waters set amongst majestic, snow-capped peaks. 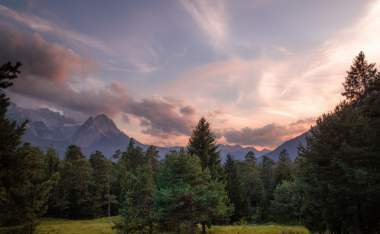 An idyllic Alpine paradise, Tyrol is more than steins of beer and lederhosen: it is a delightful collection of traditional villages, elegant towns and bustling resorts surrounded by glorious mountain scenery, verdant pasture, the tinkling of cow bells and vast, impossibly blue lakes sparkling in the clear mountain air. 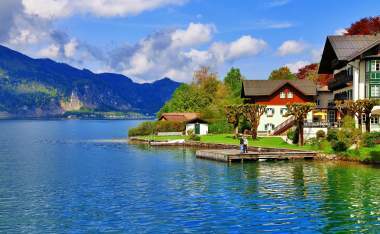 Achensee, or Lake Achen, is the largest lake in the region, known as ‘the sea of Tyrol’. 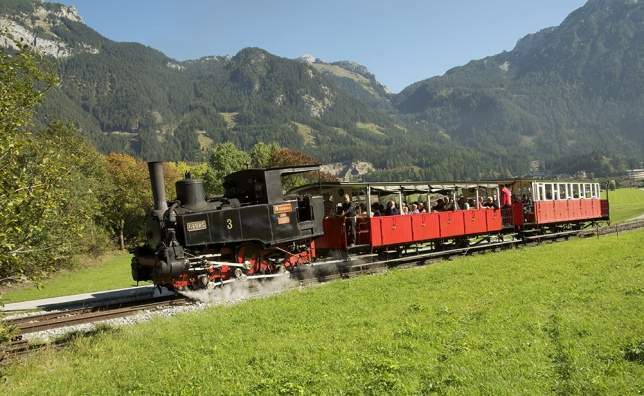 The nostalgic, narrow-gauge Achensee Railway is home to four steam locomotives, and having been in operation since 1889 it is the oldest cog railway in Austria. 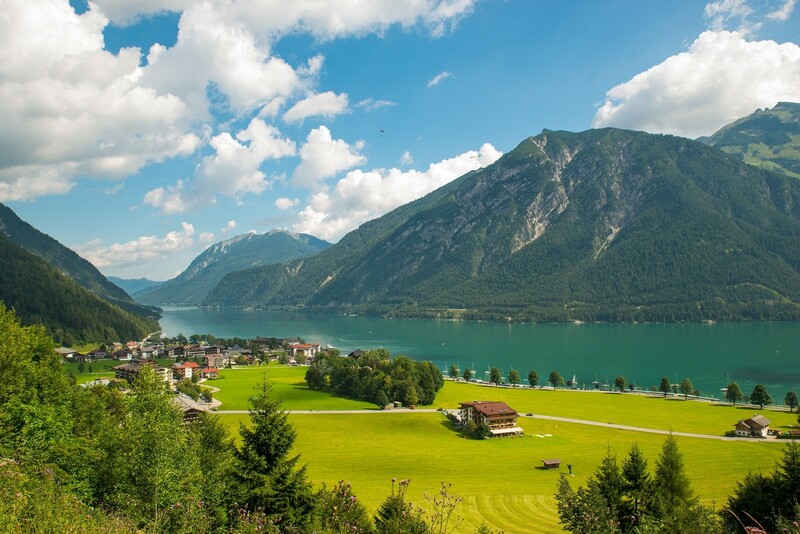 Enjoy a unique journey from the station at Jenbach up to Seespitz to view the beautiful lake. 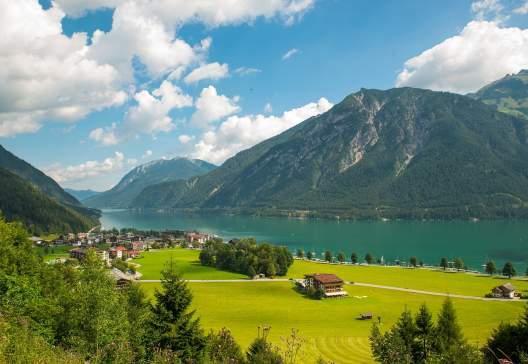 From the steam railway station at Seespitz, boats depart for a panoramic journey along the beautiful shores of Achensee. 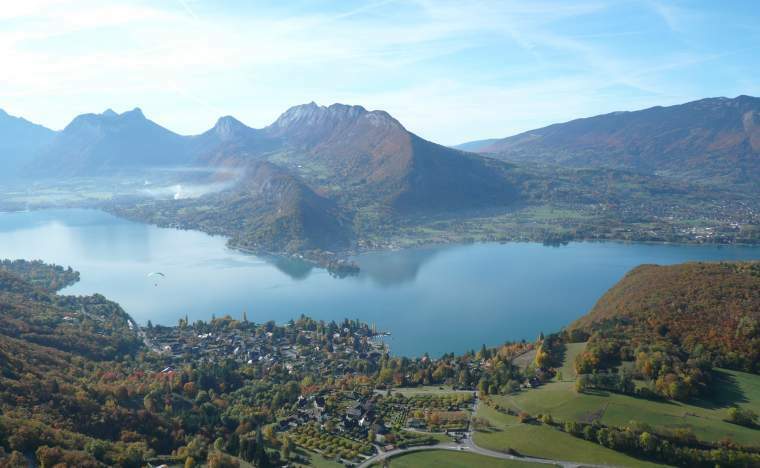 Ships have been traversing the lake since 1887, and are still one of the best ways to take in the incredible scenery surrounding the sparkling waters. 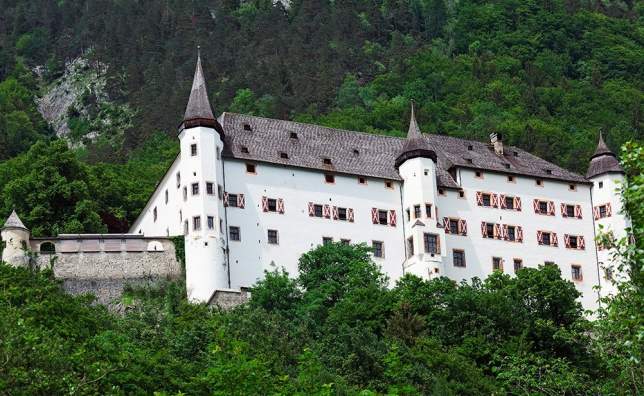 Schloss Tratzberg is a 13th century Alpine fortress, a former border stronghold with a lively history. Featuring Gothic panelling and Renaissance rooms, original furnishings and fascinating armoury, this cultural monument evokes a world of knights and royalty. 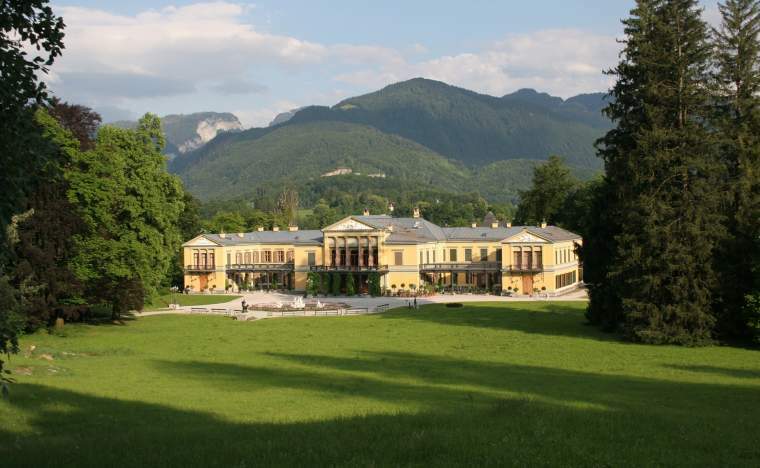 Once occupied by the House of Habsburg, Schloss Tratzberg is today the residence of the Counts of Enzenberg, making it one of Austria’s last inhabited stately homes. 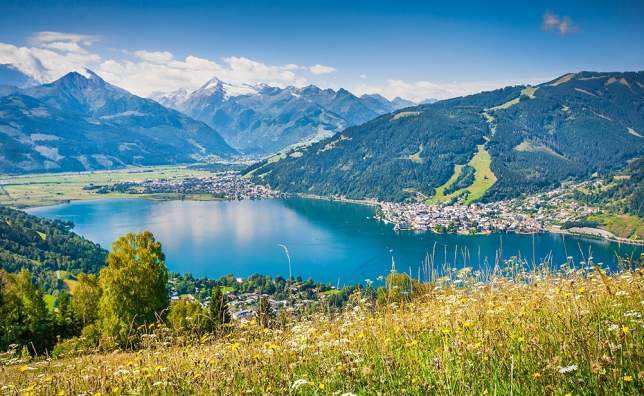 The picture-postcard resort town of Zell am See sits by the deep cobalt waters of Zeller Lake, backed by stunning mountainous peaks. A compact town filled with pretty chalets, there are plenty of cafés and restaurants to ensure that it’s always bustling, and the lovely lakeside promenade allows you to take in the incredible view on a stroll. 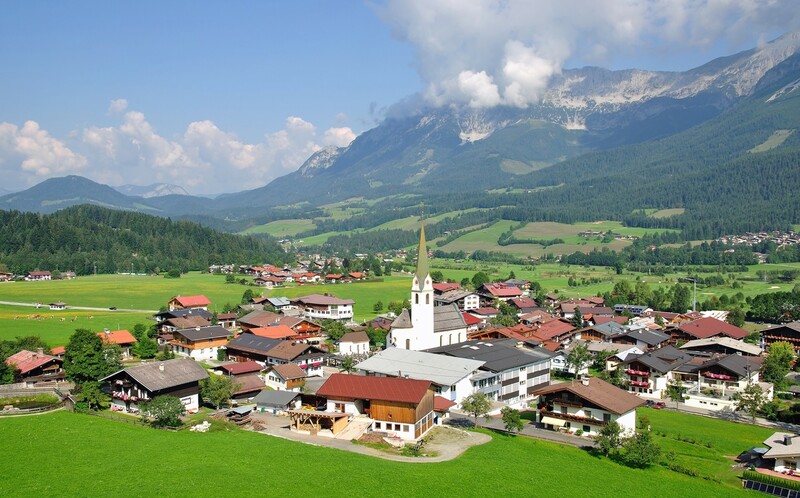 Lovely Kitzbühel is a combination of sleek ski resort and fairytale Gothic town. Well preserved medieval buildings are dotted amongst exclusive boutiques, creating a perfect mix of the cosmopolitan and the traditional. 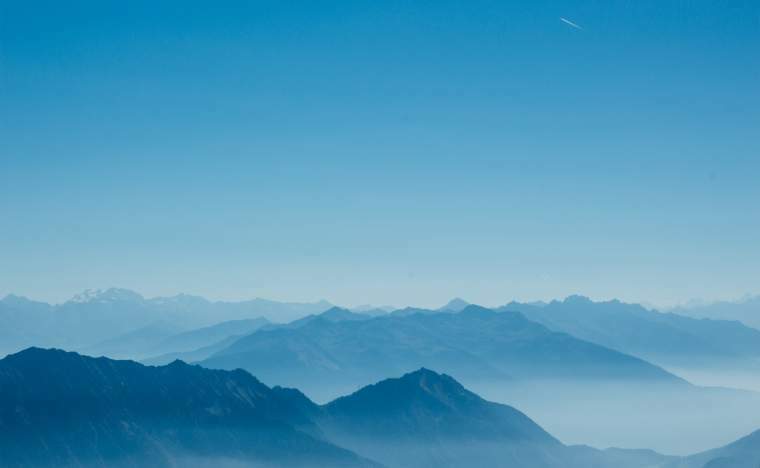 The scenery around Kitzbühel is jaw-dropping, with the battlement-like ridges of the Wilder Kaiser range stealing the show with its dramatic thrust into the sky. 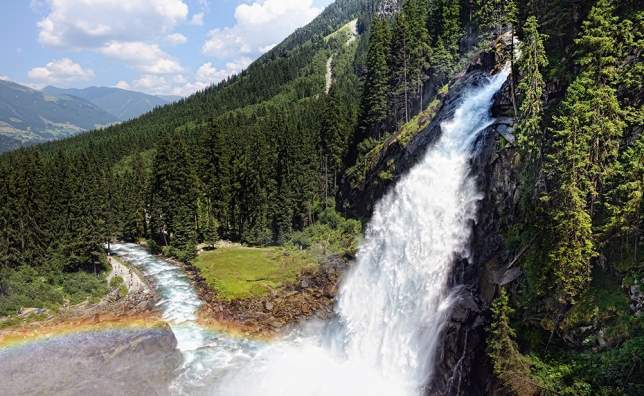 With three cascades creating a drop of 380 metres, Krimml Falls is one of the most impressive waterfalls in Europe, situated in the green and rocky Hohe Tauern National Park. 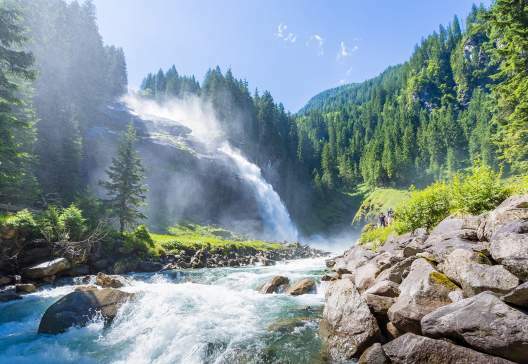 The lovely Waterfall Trail, which was established over 100 years ago, wends its ways through gentle forest to deliver you to the best viewpoints of the thunderous falls and the surrounding epic landscapes. 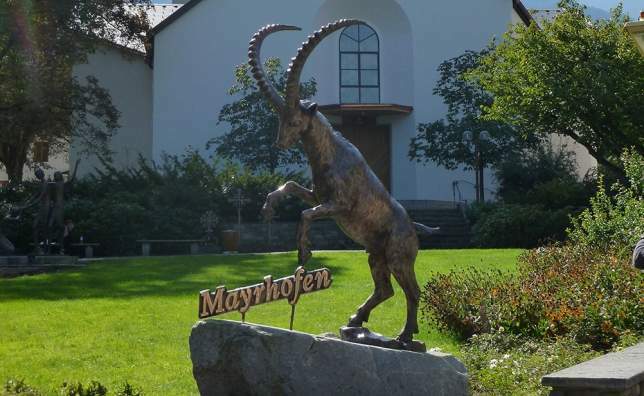 Nestled with the lush Zillertal Valley, Mayrhofen is as Tyrolean as it gets. 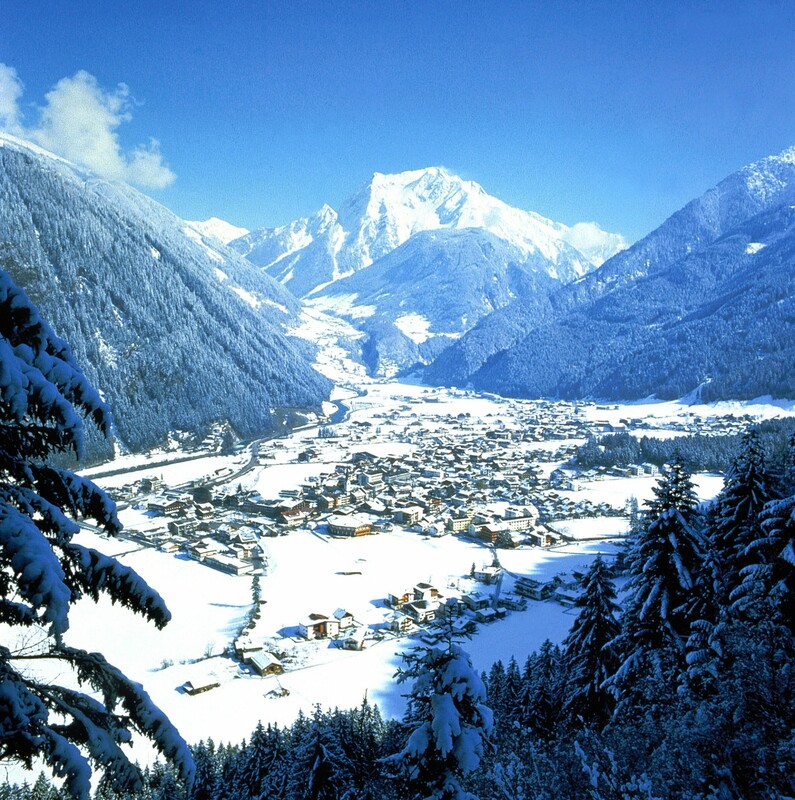 The glacial mountain range shelters Mayrhofen’s rustic chalets, tasty Alpine specialities, and bars serving Austrian beers. 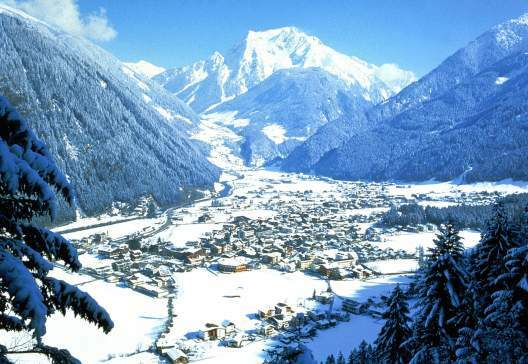 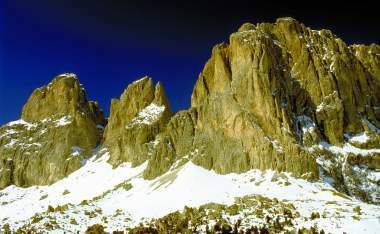 One of Austria’s premier skiing destinations, the town is surrounded by craggy peaks and lush, verdant valleys. 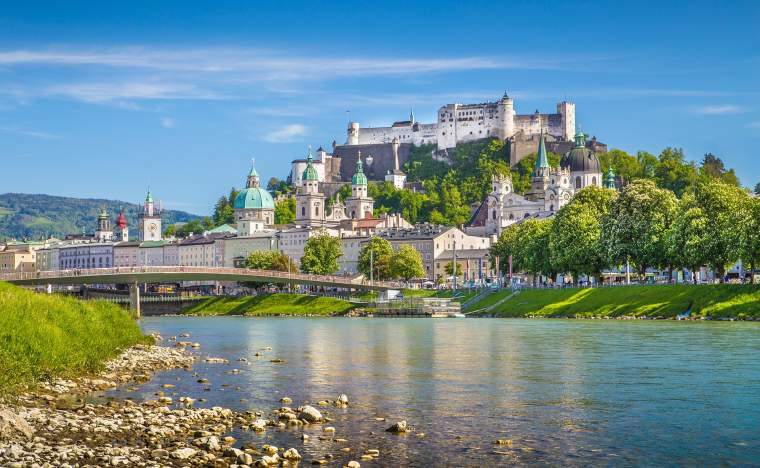 The beautiful baroque city of Salzburg is endlessly charming throughout the seasons. 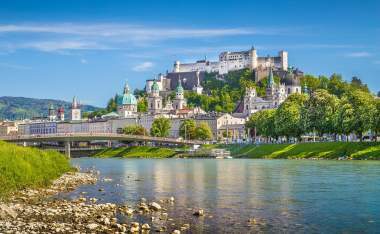 Whether it’s basking in sunshine or sparkling in the snow, Salzburg’s turreted skyline rises prettily and is topped by the indomitable Hohensalzburg Fortress. Salzburg’s old town has a maze of medieval alleyways, was Mozart’s birthplace, and is home to the elegant Mirabell Gardens. 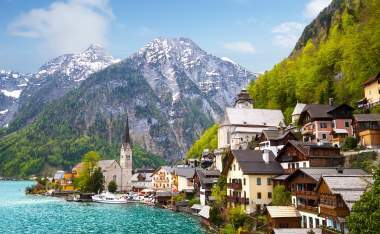 Innsbruck, Tyrol’s capital, has all the charms of city life but with the wonderful advantage of the High Alps on its doorstep. With the Nordkette mountain range cutting sharp spires into the surrounding landscape, the views from the city are incredible, and Innsbruck’s compact old town is a delightful mix of Gothic structures, flower-bedecked balconies and baroque churches. 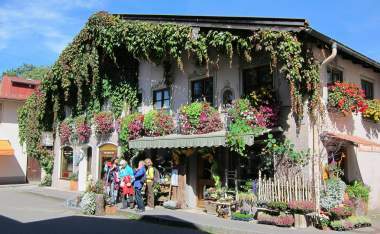 Charming, medieval Rattenberg is a quaint collection of medieval treasures and historic traditions. 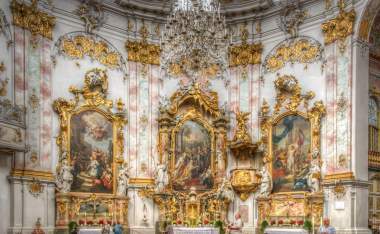 Enjoy the town’s beauty by simply strolling around the Aldstadt (old town), explore the sacred art in the Augustinian Museum or enjoy local crafts such as glass blowing or strudel making. 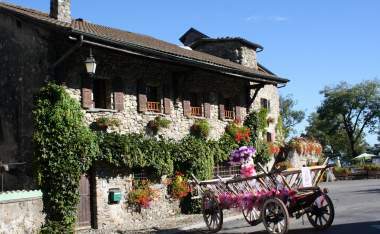 Ancient castle ruins romantically overlook the town and offer stunning views of the surrounding valley. 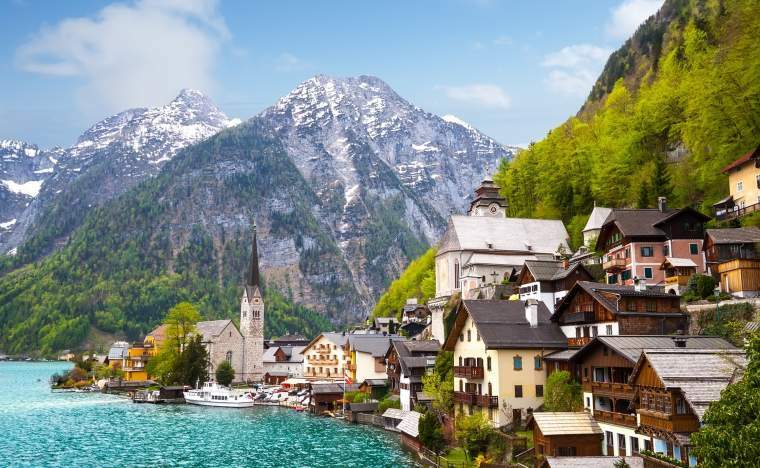 The Austrian Lake District is simply stunning at every turn. 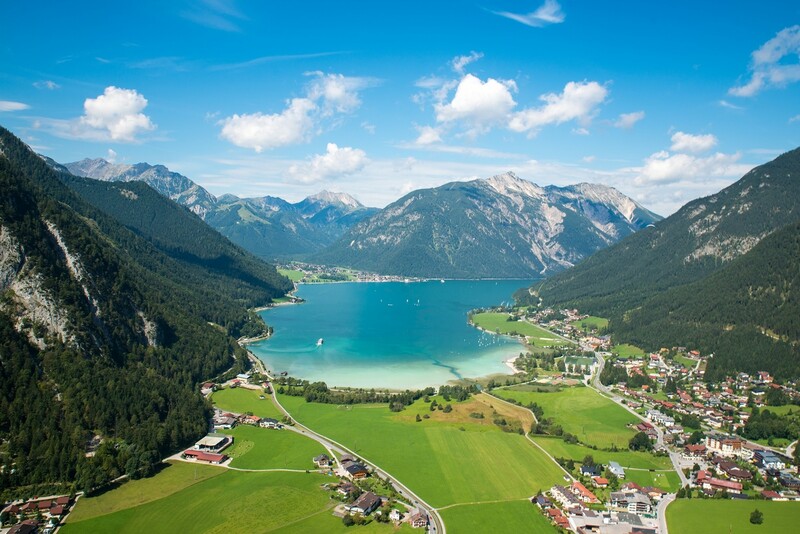 Sleek turquoise lakes glitter between the crisp alpine peaks and grass-green meadows in this soaring wilderness. A city of imperial grandeur, a major showcase of fine art, and a musical inspiration: Vienna is a masterpiece. 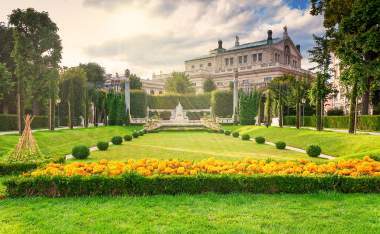 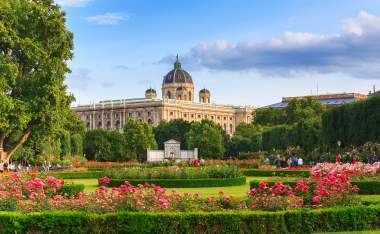 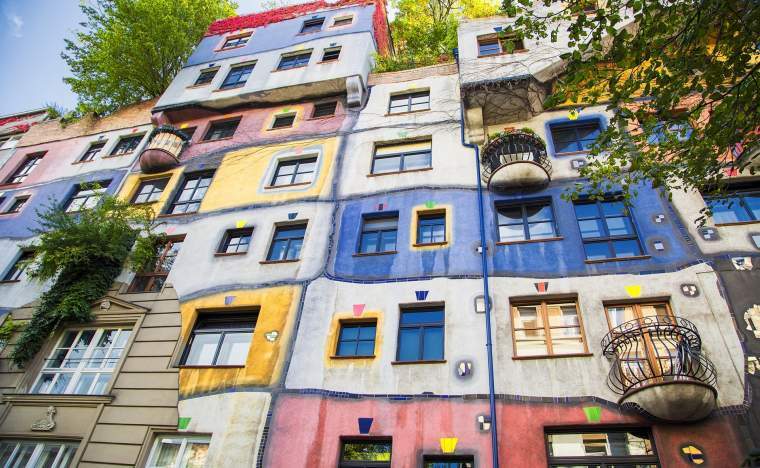 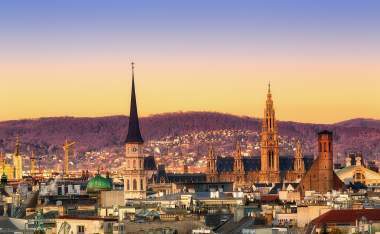 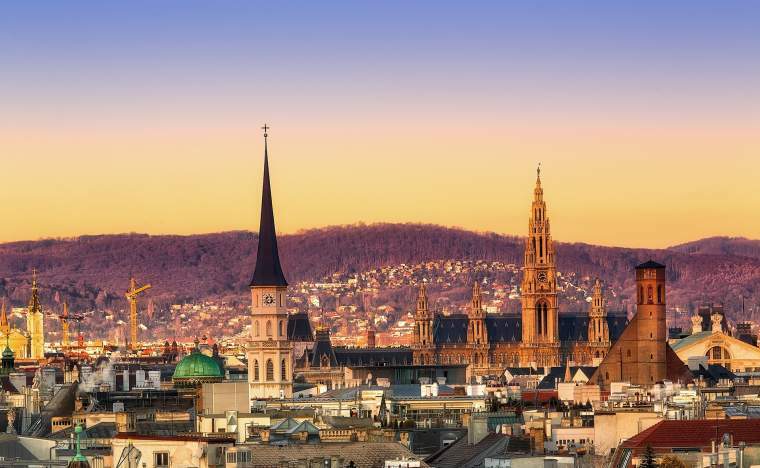 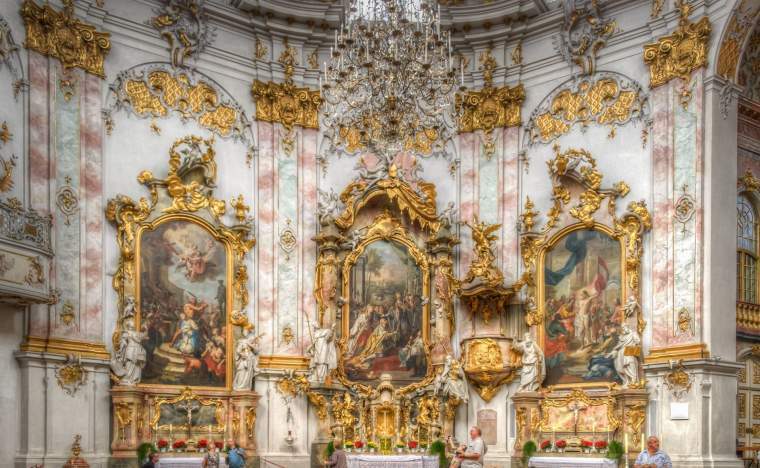 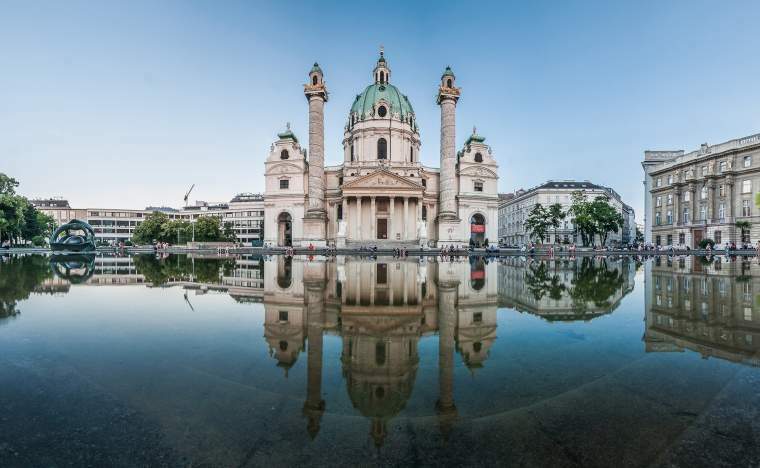 With a wealth of things to see and do, Vienna has to be amongst the most culturally rich cities in the world. 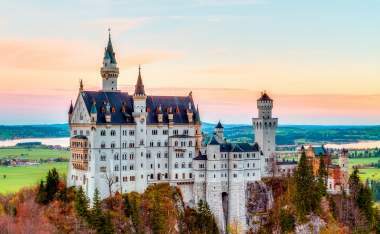 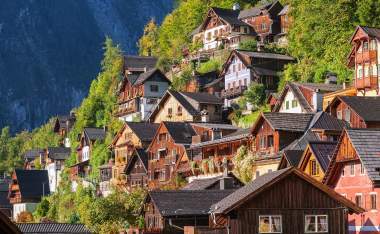 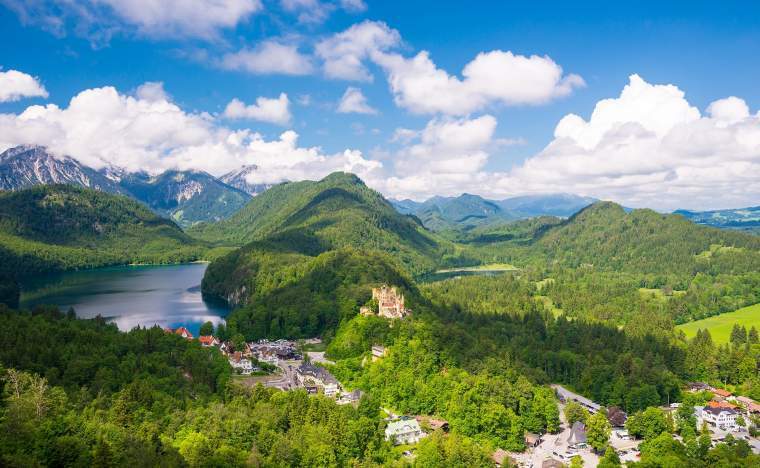 Bavaria evokes images of fairytale castles and breathtaking Alpine scenery, traditional villages and centuries-old crafts: the perfect place to discover opulent palaces, cosy mountain villages, stylish ski towns and verdant, forested landscapes. 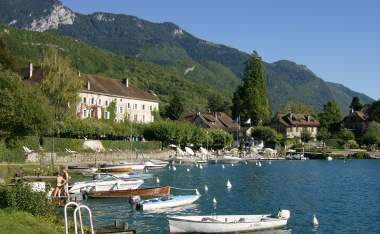 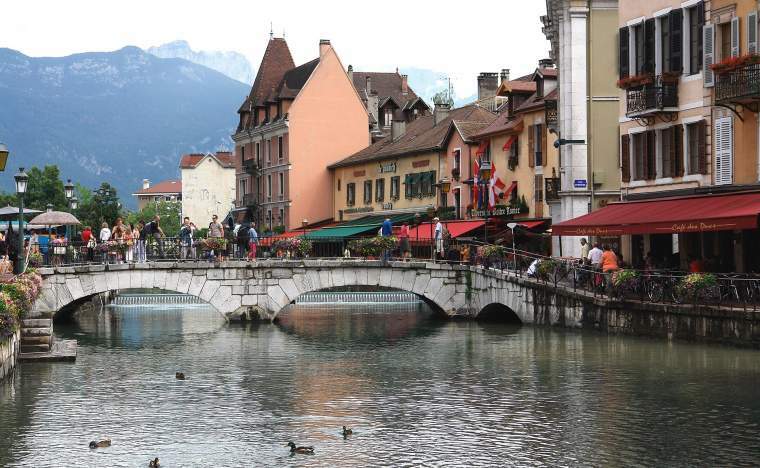 Stunningly picturesque, the Alpine town of Annecy sparkles at the tip of the glassy waters of Lac d’Annecy. The beautiful mountain scenery can be enjoyed from chic Chamonix, glorious Geneva and majestic Mont Blanc – the pinnacle of the Alps.